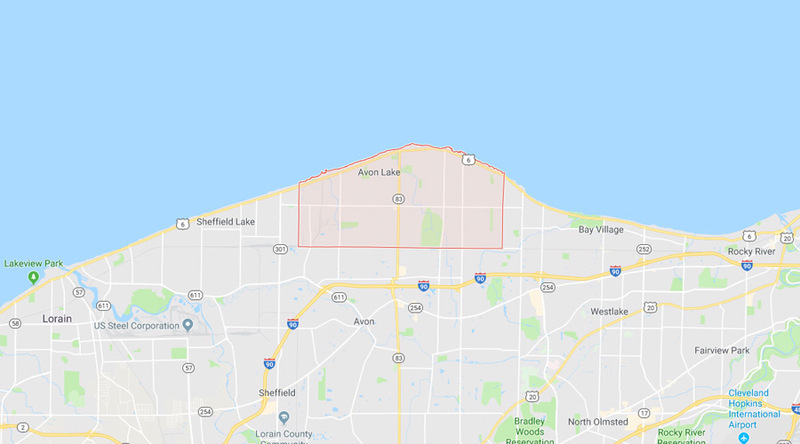 In Avon Lake, Ohio, Green Light Electric, LLC has experience completing storm damage repair due to the high winds and storms that come in off the shore. So, whether mother nature has taken a toll on your outside lighting fixtures, outlets, or your electric service as a whole, Green Light Electric, LLC has you covered. We also take great pride in the remodeling work we have done in this town.